How Much Does Bail Cost For Common Offenses? 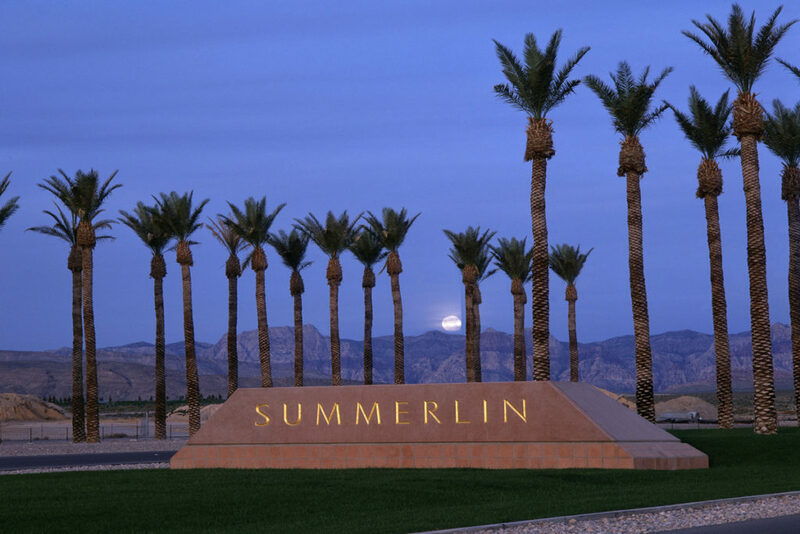 Many may consider Summerlin, Nevada as one of the best places to live in, but the reality is that even in this paradise, residents can still get arrested if they have been suspected of committing a crime. It’s understandable if you’re stressed out when you get a call in the middle of the night from a loved one telling you that they are in jail. The thought of having a loved in jail is horrible, but you can call us at the Las Vegas Bail Bonds (702-899-2775) and we can get your loved one out of jail as quickly as possible. How Else May We Serve You? There truly is no good reason for anyone to remain in jail when they’ve been arrested, and the Constitution guarantees the right of each suspect to get back to their families unless the crime is truly horrific and serious and their release represents a risk to other people. But you may not know what to do regarding the posting of bail for a loved one, and that’s where we come in. We have knowledgeable and experienced bail agents always available to take your case and get the bail process started quickly. With our help, you can be reunited with your loved one as well as begin building your legal defense as soon as you get out. If the suspect is the breadwinner of the family, then their release will allow them to continue providing for their family. You should obtain the necessary information needed before you contact us. We require the name of the defendant, as well as their date of birth, address, and their place of work. It is also helpful if you can provide the location where the arrest took place, what the charges are, and the bail amounts involved. It is true that we have the working relationships with the court system and the law enforcement agencies to find out about these things, but that may take up additional time. It’s best if you already know the answers, so that we can complete the necessary paperwork in the shortest time needed. With these answers already available, it may not take more than half an hour to complete the paperwork and we can accompany you to post bail for your loved one. The bail bond is essentially a contract signed by the bail agent, the defendant and the cosigner. The bail agent does their part by writing the proper bail bond and providing advice through the steps of the bail bond process. The defendant promises to abide by all the conditions in the bail bond. This typically means that the defendant must appear in all court hearings and that they do not leave the jurisdiction of the court. They should keep in regular contact with their bail agent, and they must notify the court and the bail agent if they’re changing their workplace or home address. The bond may also specify that they don’t get arrested while out on bail, and they should stay away from alleged victims of the crime they allegedly committed. If the defendant fails to comply with any of these conditions, they may be rearrested and sent back to jail. However, if they fail to appear in court they should notify the court and the bail agent and explain why. The hearing may be rescheduled and no penalty may be imposed if there’s a good reason for the absence. The cosigner is also duty-bound to make sure that the defendant complies with all these conditions. That’s because by signing the bail bond contract they’ve agreed to should the entire bail amount. For some cases with high bail amounts, the bail bond may specify their home as collateral for the amount, and if the defendant flees the jurisdiction the cosigner stands to lose their home as a result. Once the case is resolved and the defendant has fully complied with all the stipulations of the bail bond during that time, the contract ends and the cosigner will no longer be held potentially accountable for the bail amount. If the cosigner has paid any amount of money to us that’s over and above the mandated 15% of the bail amount, that money will be returned to the cosigner. Not all bail bonds services are the same. Some bail bonds services may not take calls after regular business hours or during holidays and weekends. But here at Las Vegas Bail Bonds, we always have agents available at any time 7 days a week. You will never hear a recorded message telling you to leave a message for us in the morning, because you will get a real live bail agent ready to take your information to get the bail process started. The bail agent is trained to be courteous, as they are all experienced enough to understand how stressful an arrest can be for every member of the affected family. We can provide calm advice and explain everything clearly including what the bail bonds entails and what fees are required. As we’ve mentioned earlier, the state law mandates a fee of 15% of the bail amount. This price cannot be negotiated. We also make sure that we do not charge you anything more and that all our services are covered by this fee. We also offer the utmost discretion, and we understand the confidential nature of the information you provide us. We do not talk to anyone other than the necessary law enforcement officials and court members. We do not talk to the press, nor do we divulge details of your case to your neighbors. We can make house calls discreetly as well so that no one can see you enter a bail bonds office. So if a loved one has been arrested in Summerlin, do not hesitate to contact our office to get your family member out of jail. We at the Las Vegas Bail Bonds are committed to reuniting families in these difficult times. Give us a call at 702-899-2775 today. 7582 S Las Vegas Blvd.